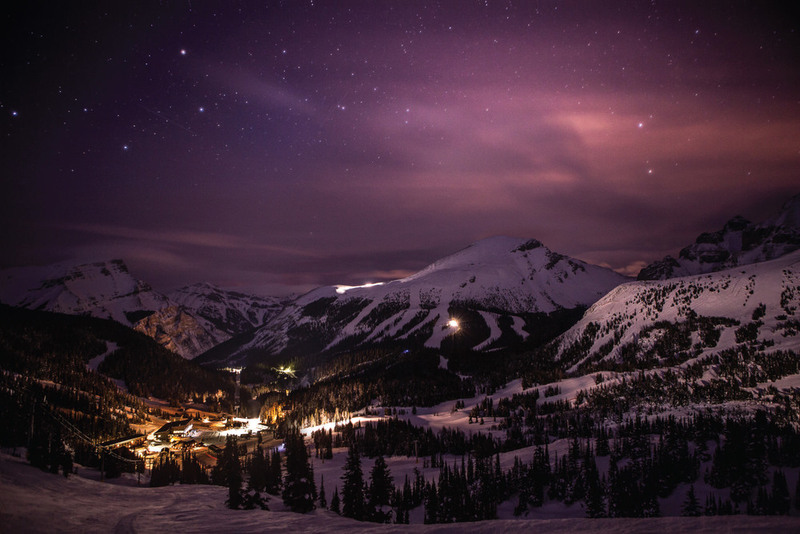 Our NEWEST spa located on-mountain at Sunshine Village Ski & Snowboard Resort is the highest spa in Canada, if not North America. Situated at an incredible 7,200 feet, our highly-trained and professional therapists provide you with an array of luxurious, all-organic spa services after an incredible day on the mountain. In order to avoid disappointment, we do suggest pre-booking your appointment a minimum of 48-hours in advance. To ensure your treatment time does not have to be compromised please arrive 15 minutes prior to your appointment time. In order to maintain an environment of relaxation and tranquility we do not allow small children in the spa and ask that you please turn off your cell phone. Gratuities are customary and greatly appreciated. As a courtesy to our staff please notify us of cancellations 24 hours prior to your appointment time. 50% of the service price will be charged automatically for no-shows or no prior notice of cancellation. Hand-picked, hand-made especially for you, this organic skin care line treats all skin types and is composed of the freshest fruits, vegetables, herbs, flowers and exotic spices. To provide a milieu of relaxation, healing and well being, through our professional aesthetic and massage services while respecting each other and the environment in which we live. 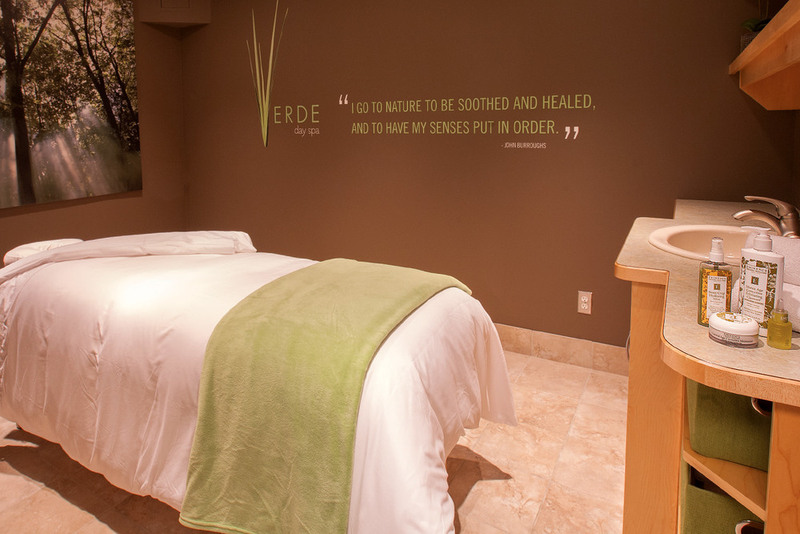 Verde Day Spa is proud to provide an elegant and sophisticated atmosphere where clients can enjoy any of our luxurious treatments in a peaceful and relaxing environment. Verde, which means “green”, is very conscientious about preserving and respecting the natural environment. We have purposefully chosen our skin care and spa product lines to reflect our “green” beliefs. Sign up with your email address to receive Verde special offers and other great perks. We respect your privacy. We will not share your information with any other business or organization.